News: Snow, Austria and Switzerland – Istanbul traffic crisis – Dreaming about: the Red Bull Ring. Weather alerts: No Red or Amber alerts today but Yellow alerts for low temps, high winds and storms Germany, and snow Switzerland and northern Italy. Weather: Cold and wet West. Snow Alps. Fine Scandinavia. Unsettled Italy. Snow: much earlier than expected, it’s snowing across the Alps. Most affected so far are south central and east Switzerland and southern Austria. Swiss authorities are already saying ‘winter equipment recommended’. Winter tyres are not mandatory in Switzerland though if you are involved in an accident, and you haven’t taken measures appropriate for the conditions, you’ll have some – expensive – explaining to do. Meanwhile in Austria, some high roads in the south of the country – specifically B95, B99, B110, B186 according to @ANWBEuropa (Dutch only) – are only passable with snow chains. 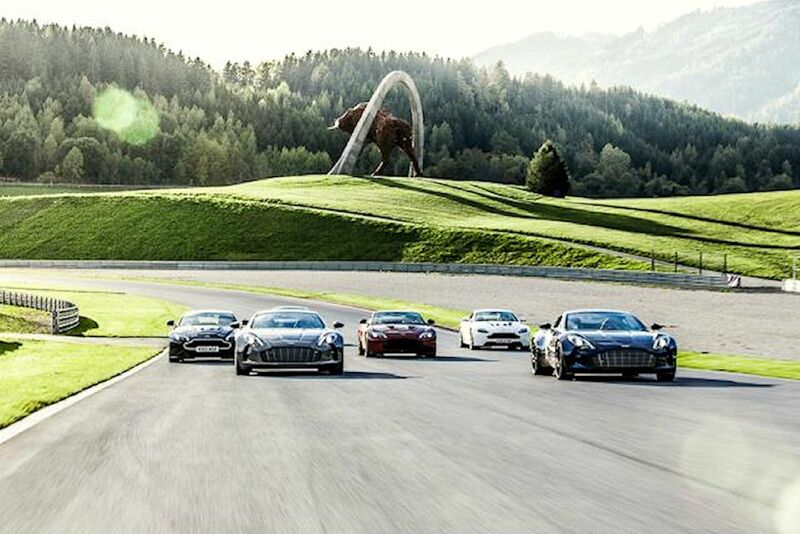 A great photo from @AstonMartinWork of a customer track day at the Red Bull Ring in Austria this week (see the big redish bull in the background). There’s much controversy about next year’s Formula One calendar but nobody seems to be calling the new Austrian race into question. After decades of abuse at Silverstone, and a so-so weekend in Belgium this year, we have 22 June firmly pencilled for Spielberg. At almost exactly 900 miles from London it ain’t actually that far away. Nearly 20% of all Turkey’s vehicles are driven in Istanbul. The city’s congestion is becoming legendary, possibly the world’s worst. Without its own oil resources, money outflow to pay for fuel is a serious issue for an otherwise booming national economy. Now prime minister Erdogan – former mayor of Istanbul – has asked residents to ‘reconsider your relationship with your vehicles,’ as he launched a new fleet of 758 buses today and traffic queues reached crisis levels during the holidays. He also revived the idea of a congestion zone, citing London as an example, though it would only apparently apply to non-residents. 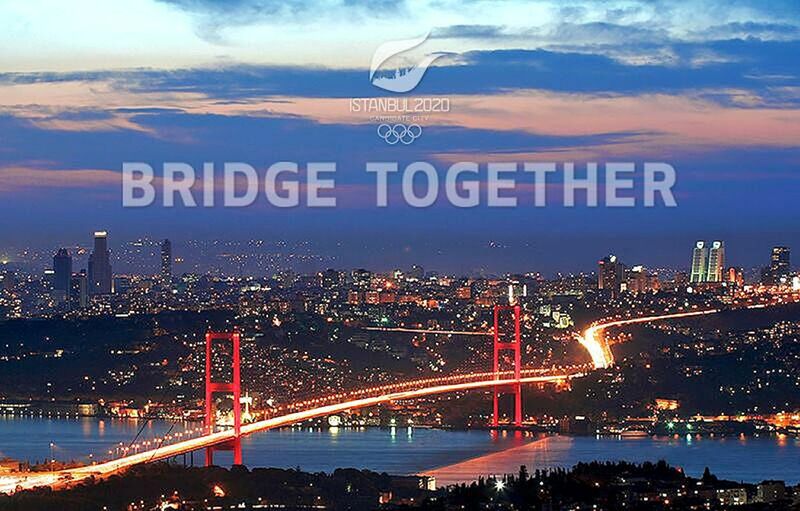 The big light on the horizon is a new third bridge over the Bosphorus due to open in 2015. With local elections due in March 2014, transport is sure to be a lively debate.